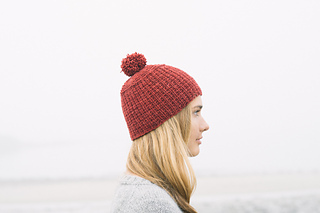 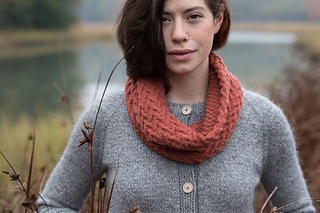 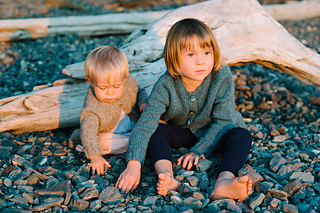 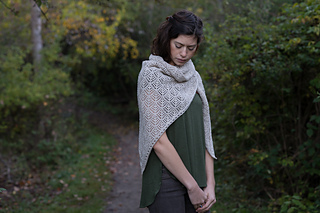 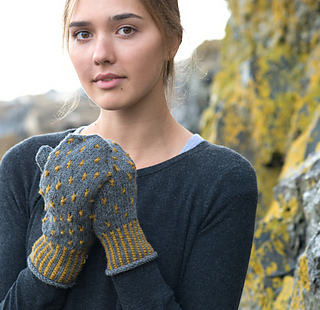 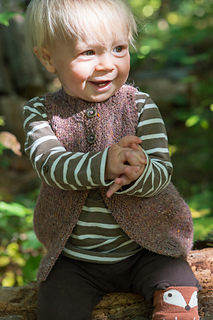 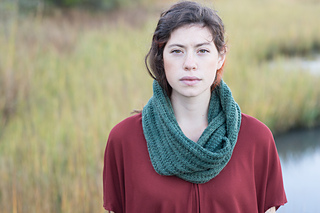 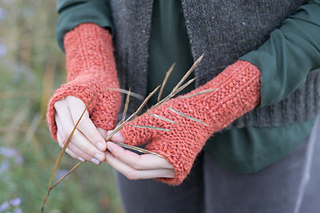 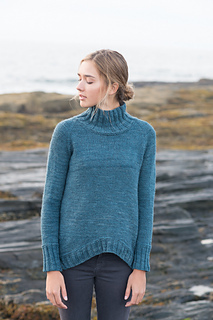 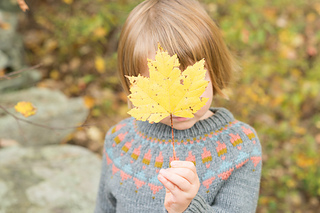 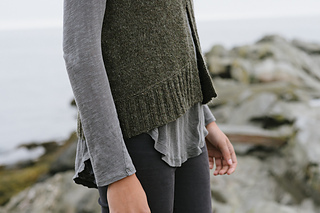 Swoon Maine, by Carrie Bostick Hoge, is a beautiful collection of both photography and knitwear. 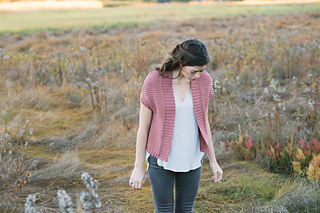 An ode to state where she lives, Swoon delivers 14 patterns by Carrie and guest designers, Cecily Glowik MacDonald, Mary Jane Mucklestone, and Leila Raabe. 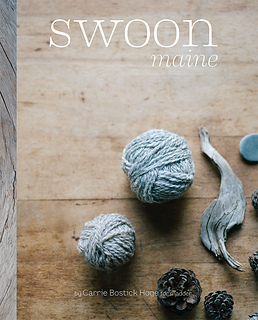 With almost 200 photos, Swoon, is a book that touches your senses and inspires you to dream the Maine dream.